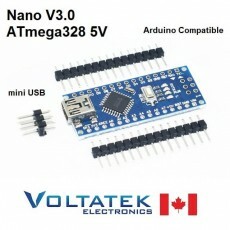 Mega 2560 Arduino Compatible Board MEGA2560 R3 ATmega2560-16AU CH340G USB. This MEGA 2560 microcontroller board is a clone of the Arduino Mega. 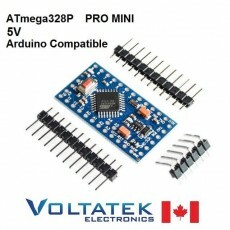 It is 100% compatible with Arduino IDE programming software. You get the same design but for less money. The internet is full of tutorials for bringing your Arduino robots or machines to life. 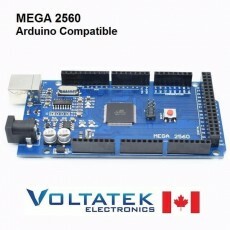 Connect this Mega 2560 to many sensors for collecting data. 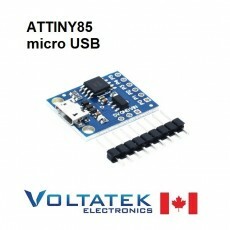 Check our great selection of sensors for the Arduino. 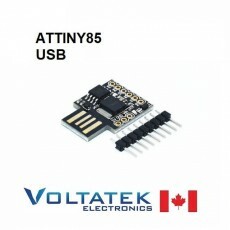 Use it to control motors and actuators. 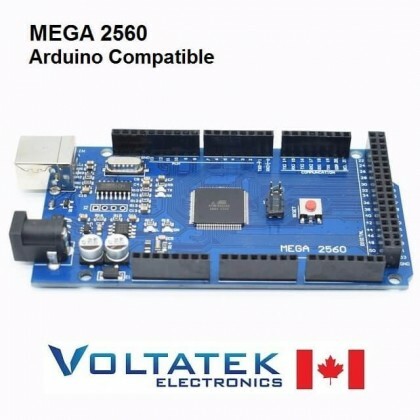 The Mega 2560 is like the Arduino UNO but with more input and output pins. You will have plenty of IO for your robot project. 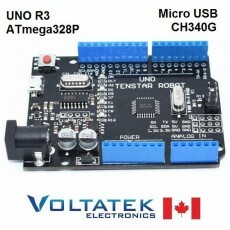 It can also be used to control a 3D Printer, with the appropriate expansion board. All Arduino Expansion boards are compatible with this MEGA 2560.